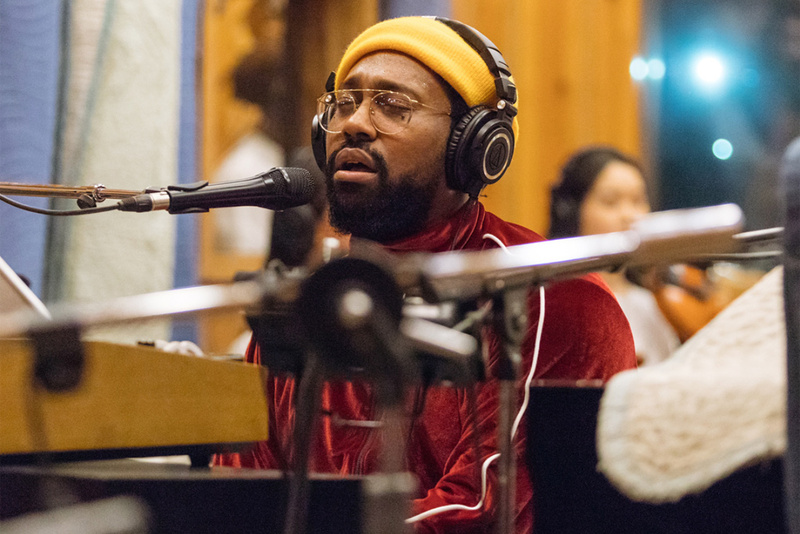 PJ Morton is an indie soul artist that just happens to be in Maroon 5, one of the biggest pop groups in the country. But his solo sound is light years away from Top 40 R&B, blending his New Orleans gospel roots with strains of Stevie Wonder. PJ joins Jim and Greg for a conversation and performance. Plus, Jim and Greg discuss the cultural zeitgeist which is rapper Drake's latest album. 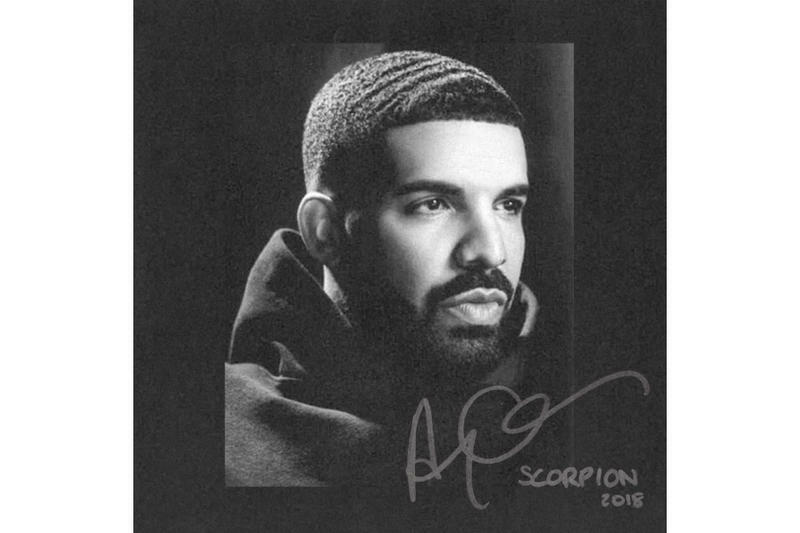 Greg and Jim discuss“the album of the summer,”Scorpion by Drake. According to Billboard, the album was streamed more than 300 million times within the first day of its release, possibly making Drake one of the biggest-selling artists ever. But does the music live up to the record-smashing numbers? Our hosts' answer: Only partly. Jim concedes that Scorpion is incredibly well-produced and sees Drake at his best since his debut studio album Thank Me Later. However, at 25 songs and 90 minutes, it's far too long and its moments of greatness too few and far between. Greg agrees, noting that Scorpion shines most when Drake is genuinely vulnerable instead of just self-pitying. Jim and Greg highlight the track "Nice For What" for its smart sampling of numerous tracks, most notably "Ex-Factor" from The Miseducation of Lauryn Hill. It's a timely nod to the upcoming 20th anniversary of that album—Lauryn Hill's seminal solo turn after departing from The Fugees—and plays off its themes of independent womanhood.